brothers i want to swap a d15b in 84 charade......my friend told me that go for non vtec or..........i want to ask that this is engine is non vtec or not and is this LSD...............? I have bought Head Assembly for 40K last week from Bahawalpur, Peshawar prices will certainly low. 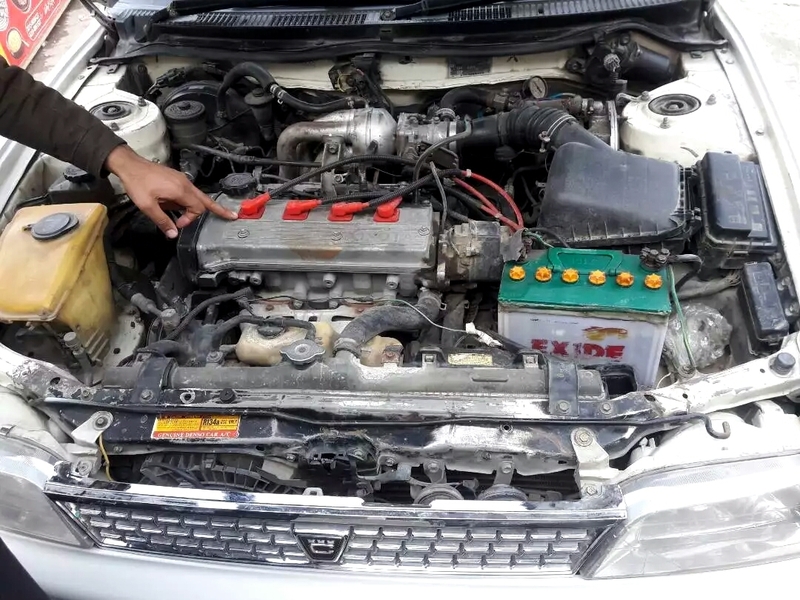 AoA brother, what's the cost of k series engine embedded in local wagon r. The cost of manual and Amt transmission complaint with the above mentioned engine may also be intimated. If this engine and transmission can be fixed in old cultus...if so, is it bolt on fit?